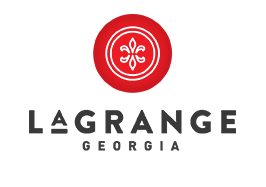 The LaGrange Development Authority has made the launch of the Georgia International Business Park (GIBP) official. 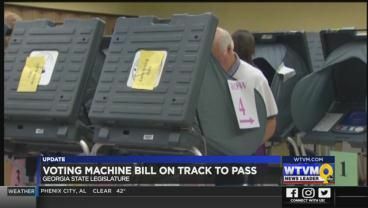 A new plan to replace voting machines in Georgia is making its way through the House under a bill allowing voters to cast paper ballots. 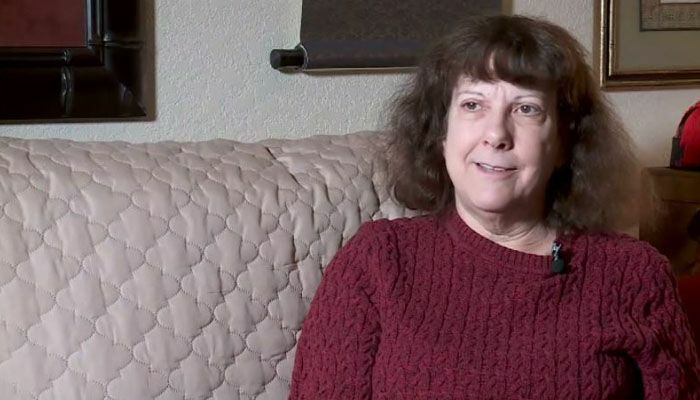 The woman says she was left to wait for two hours, despite her debilitating stomach pain. 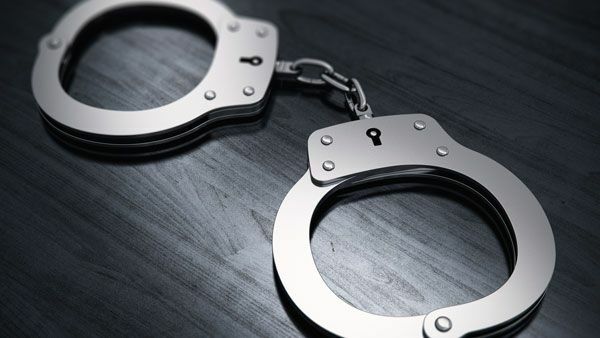 The mother’s 1-year-old child has been placed with Child Protective Services. 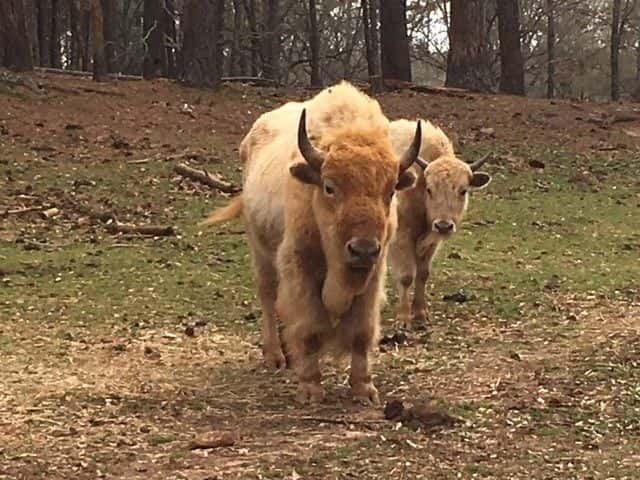 Wild Animal Safari in Pine Mountain has two rare white bison along with two baby giraffes. 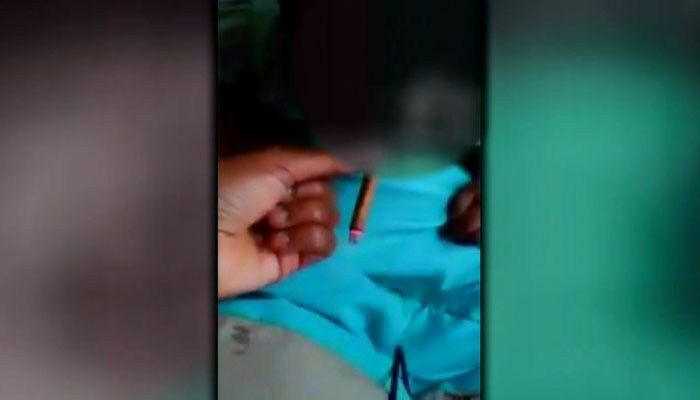 Some of their occupations included postal worker, non-profit employee, small business owner, store clerk, mechanic, daycare administrator, pastor, construction worker and magician. 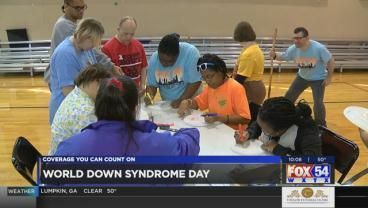 Amerigroup and Columbus Parks and Recreation presented an event in honor of World Down Syndrome Day.